Hello crafters, hope you are doing fine! 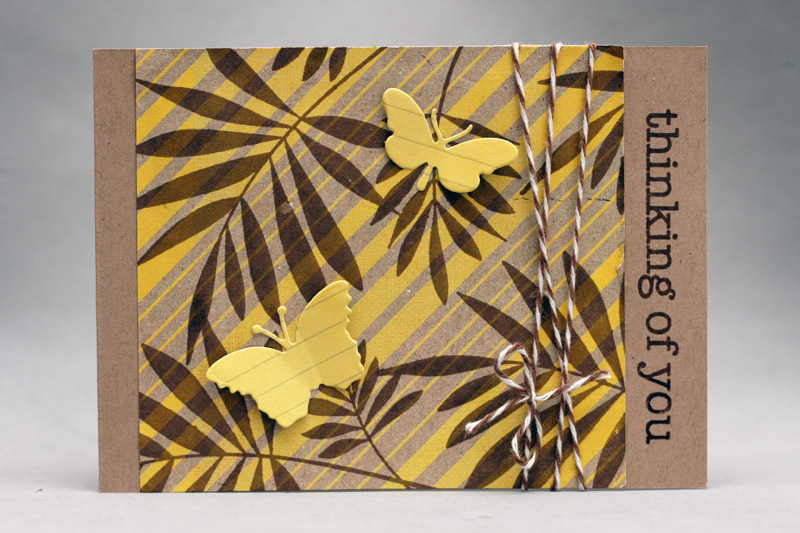 My post today is dedicated to a tiny stamp called Love Script that offers so many possibilities, especially with the CAS design. 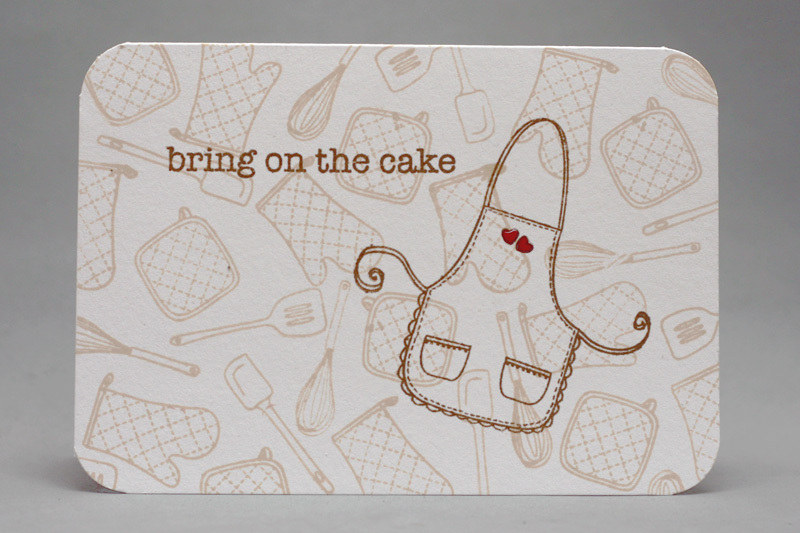 My first card shows the entire image stamped twice – with red ink on white paper and white embossed on green paper. 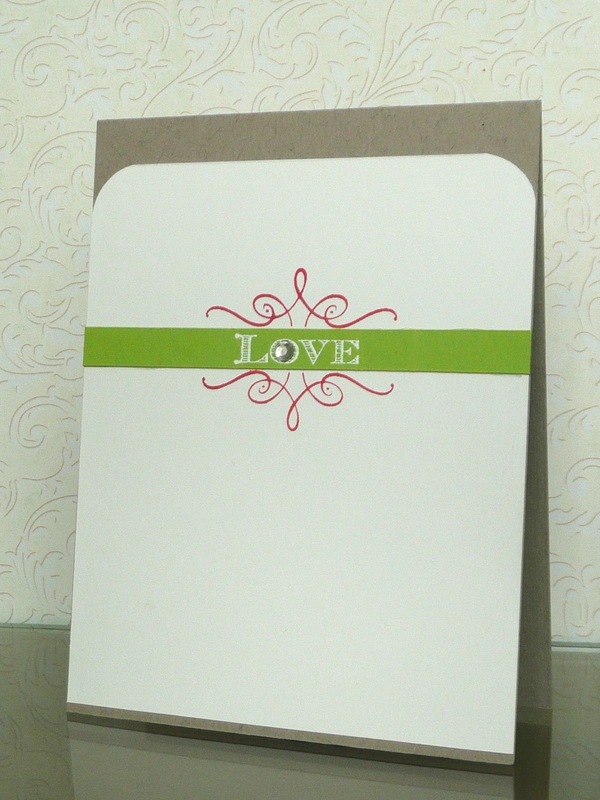 Then I cut the stripe of the green paper and covered the `love` part of the image on white paper. On the second card I only used the lovely scrolls to frame the die cut opening. I used Stamp-a-ma-jig to stamp and emboss the scrolls right where I wanted them to be. 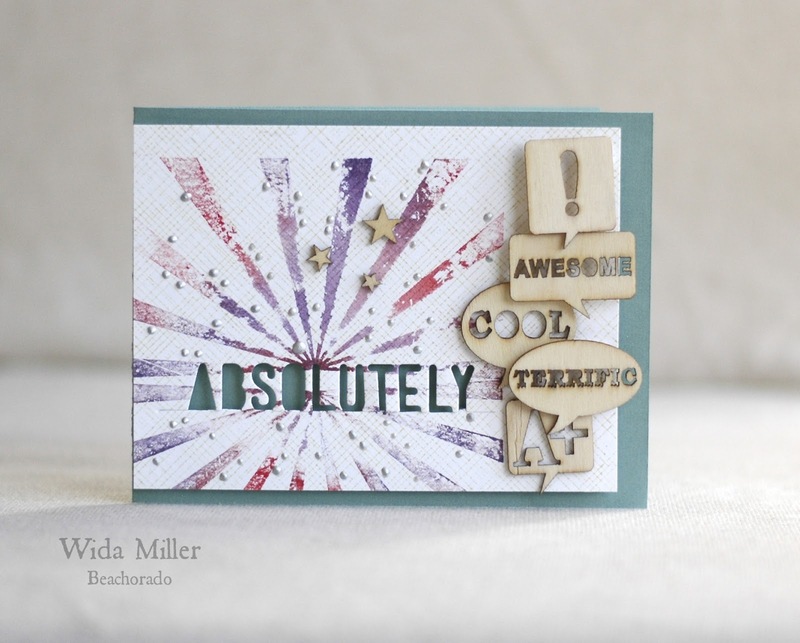 It’s Christine and I’d like to show you some ideas on random stamping. The new HA catalogue has lots of stamps that are perfect for random stamping, but in fact you can use every type of stamp. Radom stamping can be used to focus on different (big) images. If you keep your color scheme simple your card does not get too messy. 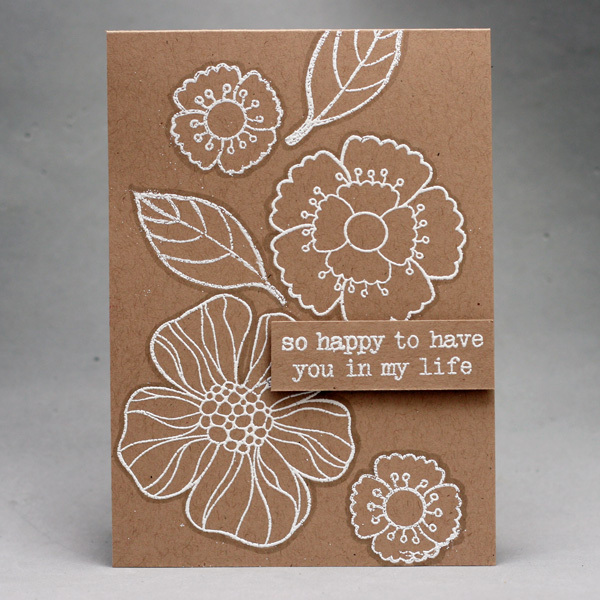 But I’ve seen some cards with beautiful randomly stamped flowers in different colors. It may work if you keep a balance! I embossed some images and added a border with a grey marker to make them stand out a bit more. Mask an area and randomly stamp images in different colors. You will be wowed when you remove the mask. But be careful: Not every stamp will work for this! If you have the outlines of an image stamped too often you may not identify your image anymore. 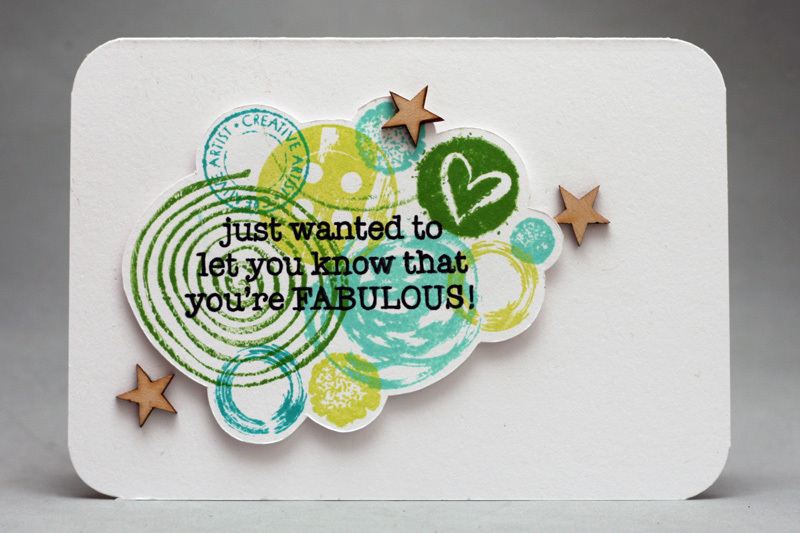 Some stamps are perfect for random stamping, but they make the background look messy. If this happens, add some vellum to “soften” your background and use a simple image. What do you think? 6) Put dark against light! 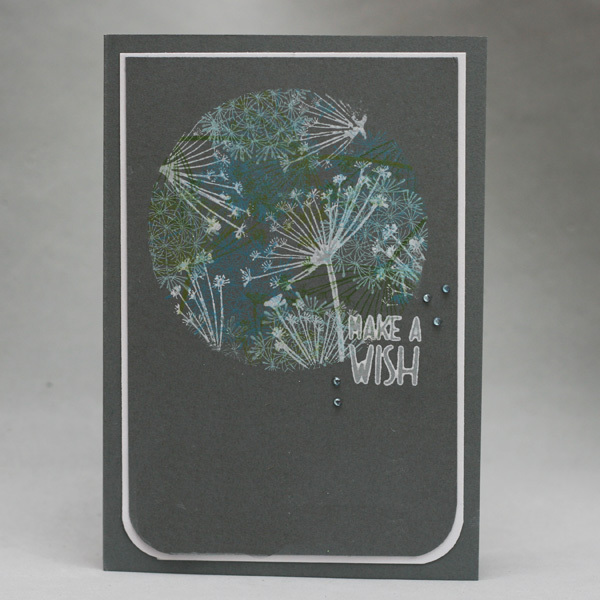 This is a good technique for one layer cards: If you stamp the whole background with different images in a light color and add one image in a darker color on top this will pop! Again: Don’t use too many colors, otherwise your card will look messed up. 7) Stamp on design paper! If you want to use random stamping on design paper it’s a good idea to use solid images. They don’t “get lost” in the pattern of the paper. Still: Use a paper that does not have a wild pattern! I hope these tips give you some ideas on random stamping. I’d love to bring you some inspiration. Hi everyone! It’s Michelle here today and I wanted to share a new technique I figured out the other day while playing with my stamps. I call it “Mirror Stamping” and it’s really very simple. I love those little birds that came with the new Hero Arts stamp set from Stamp Your Story called My Favorite (AC030), the problem was I needed the bird to face both left and right. I started playing around and this is what I came up with. 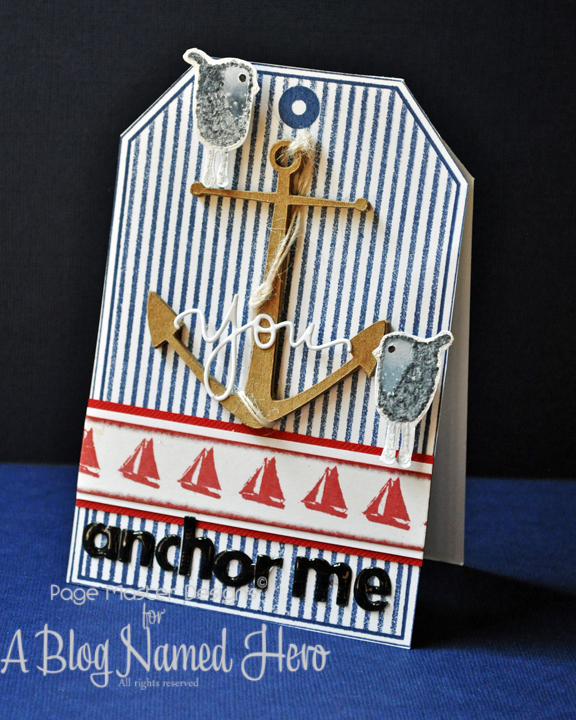 The anchor is a Hero Arts Silhouette Shape in the Silhouette store. (linked below). I cut it about 12 times out of kraft cardstock and then glued them altogether to give the look of chipboard. I would LOVE to see you combine this technique with your entries! Here to give you some tips on getting the MOJO going! 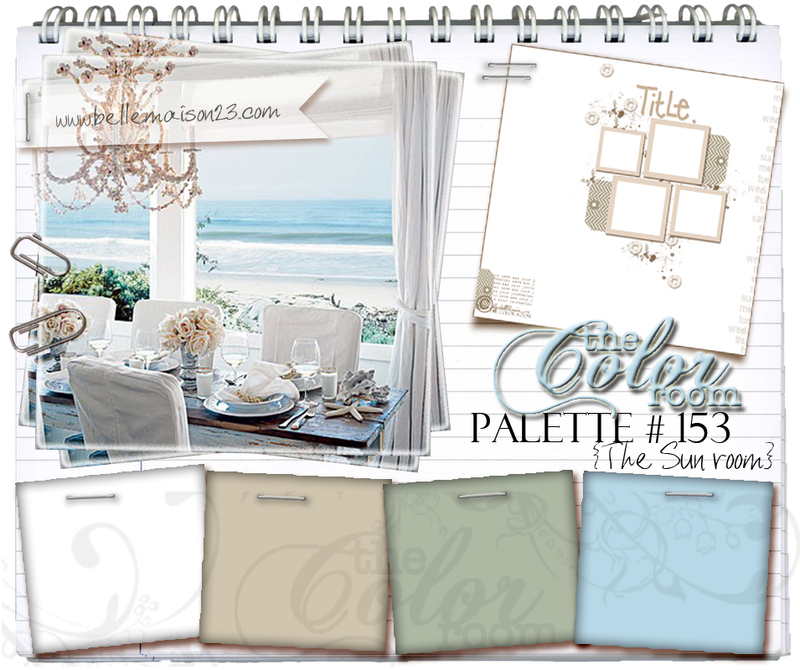 tackling color again and finding color combo’s through challenge sites. 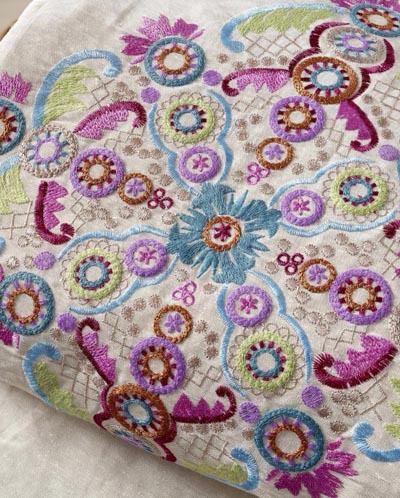 Challenges are a great way to find great color combinations. One of my favorites is the Tuesday Trigger by Moxi Fab World. 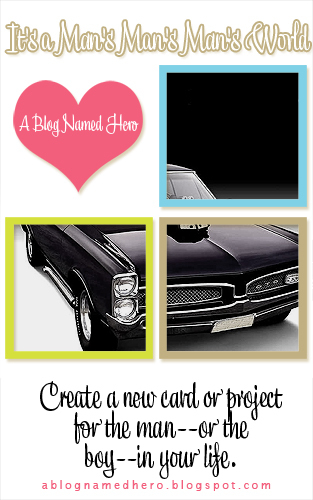 In making the below card, I used this Tuesday Trigger photo. I not only used the colors as inspiration, but also the photo. 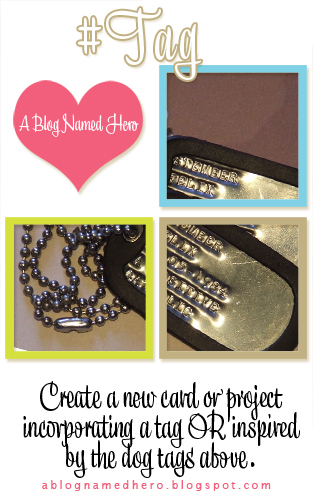 For the second card I used a die more like an embellishment. This is my favorite Hero Arts stamp and die combo called 3 butterflies. I used the same Simon Says Stamp die but this time left it in the paper so that it would create more of an impression on the paper.